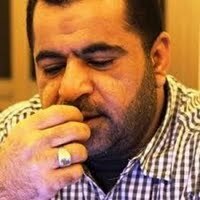 TV producer ,journalist , Daily columnist in widely published Iraqi newspaper Arabic & English TV talk shows contributor. Iraqi issues Political Analyst. 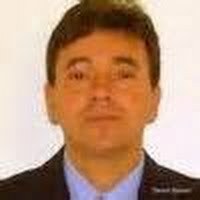 Holly Quan is a journalist based in Martinez, United States of America. Ghina Ghaliya Quddus is a journalist based in Jakarta, Indonesia. 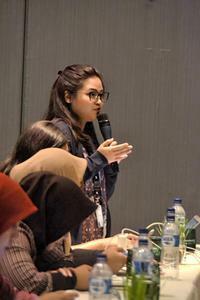 She has covered major Indonesian economic issues for the past two years. Daniel Quental is a journalist based in Rio de Janeiro - State of Rio de Janeiro, Brazil. 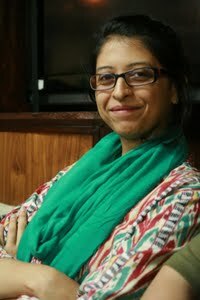 Tehmina Qureshi is a journalist based in Karachi, Pakistan. Tehmina has a deep understanding of socio-political movements and how they spur or aid terrorism in her country. paydesk has 7 reporters in its directory who's name begings with Q: Qamber - Qureshi. Our journalists can do broadcast reports, as well as printed media and photography. 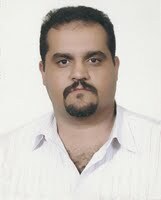 Have a look at the profiles of Hassan H. Qamber and Qais Qasim. Both great journalists. Use our journalist directory to find a member to work for you.